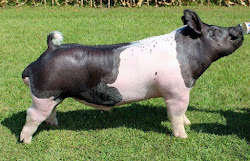 Looking for Hampshire, Yorkshire, Berkshire, Hereford and crossbred club pigs? 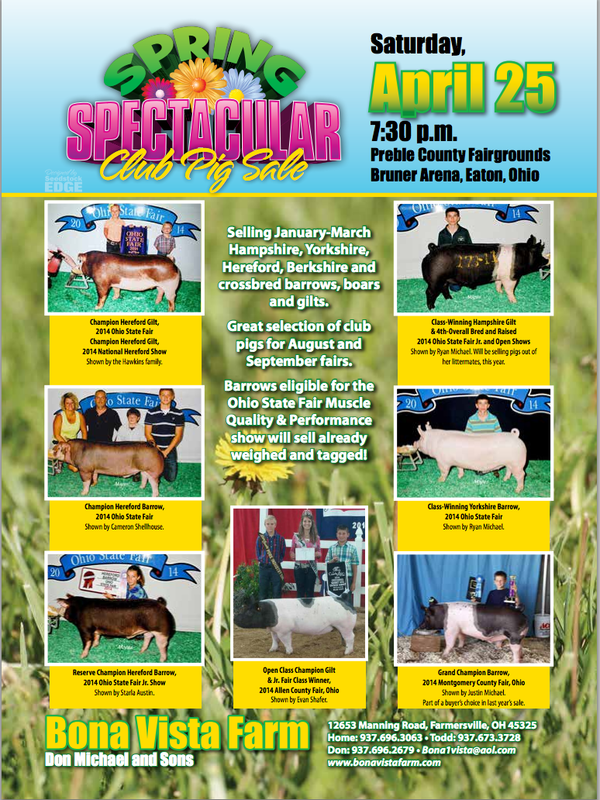 Visit the Spring Spectacular Club pig sale. 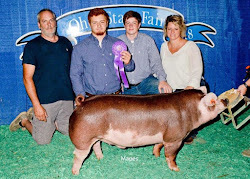 Saturday, April 25 - 7:30 p.m. Preble County Fairgrounds. For more information, download the sale flyer.